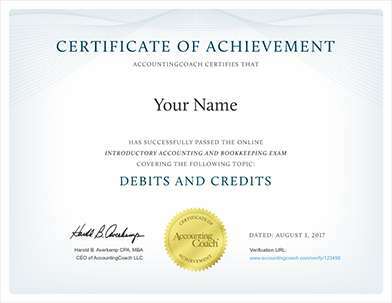 Top After you've become an accountant, you may choose to go on to earn a specialized certification, license, or other credential in accounting. Doing so puts you a step ahead of uncredentialed accountants and may open up additional job opportunities for you. We discussed the certified public accountant (CPA) designation in some detail at CPA Requirements and CPA Exam. Whether or not you choose to pursue a CPA designation, you might be interested in pursuing a certified management accountant designation, or CMA. To become a CMA, you must meet the education and experience requirements and pass the CMA Exam. The information on the CMA Exam is available at www.imanet.org/certification. Passing the CMA Exam demonstrates that you have a strong proficiency in management accounting and financial management. The time you spend reviewing and learning the material covered on the CMA Exam will make you a better accountant. You will become a better management accountant if you are already working in industry. If you are working at a CPA firm as a public accountant, you will also become a better CPA. 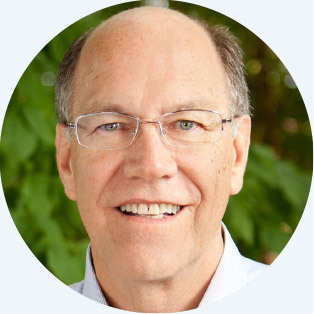 Since most accountants will eventually work in areas outside of public accounting, the CMA credential is a great investment. 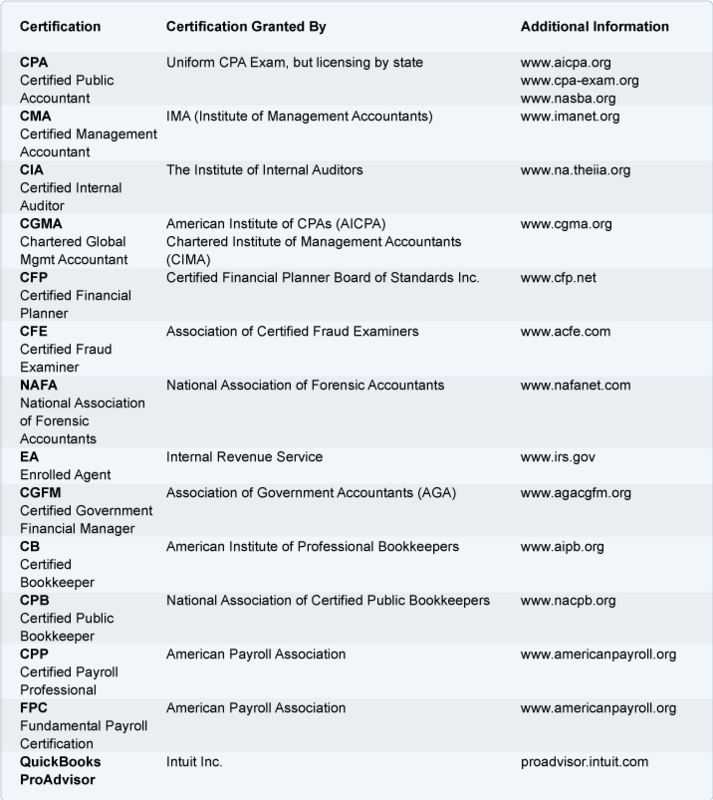 Below is our listing of various certifications, credentials, and other designations that will help you distinguish yourself in the accounting field.